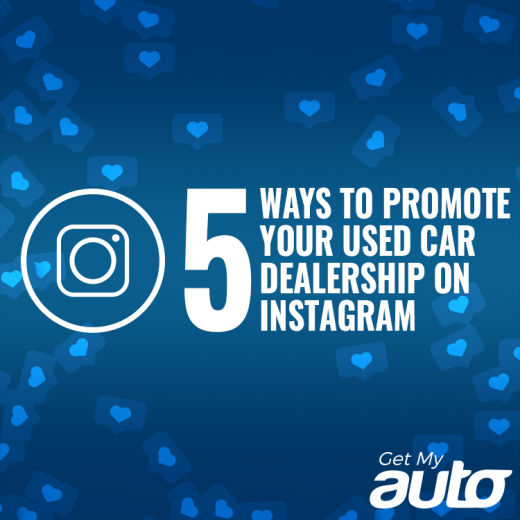 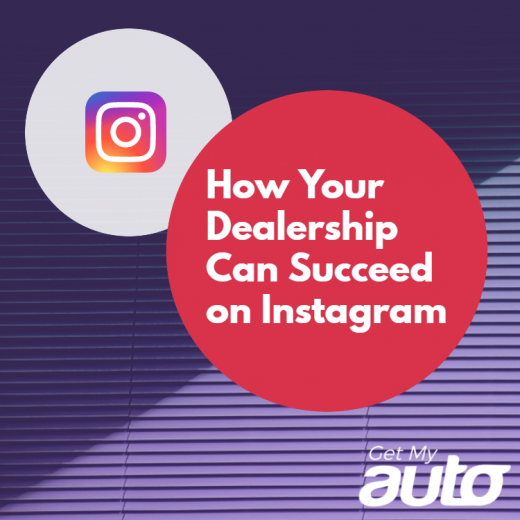 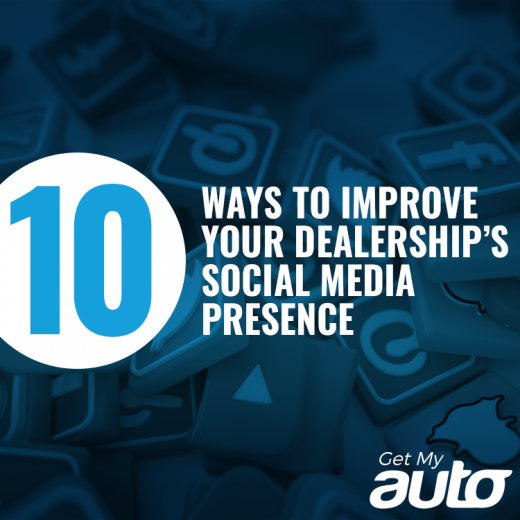 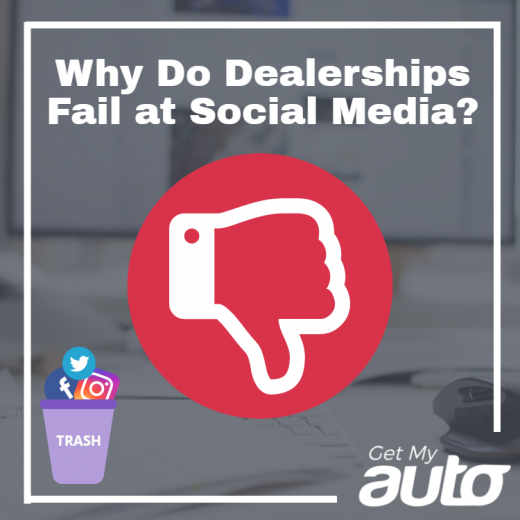 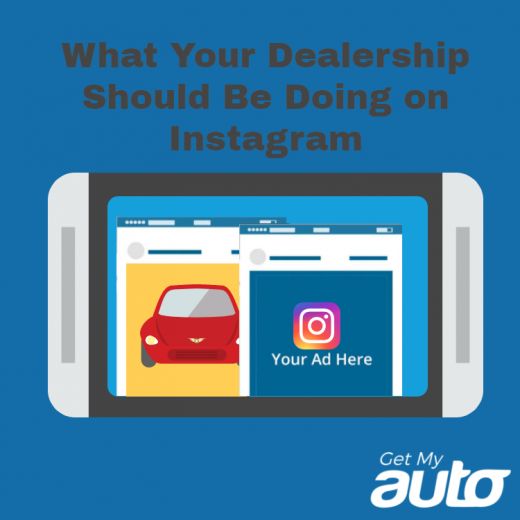 Why Do Dealerships Fail at Social Media? 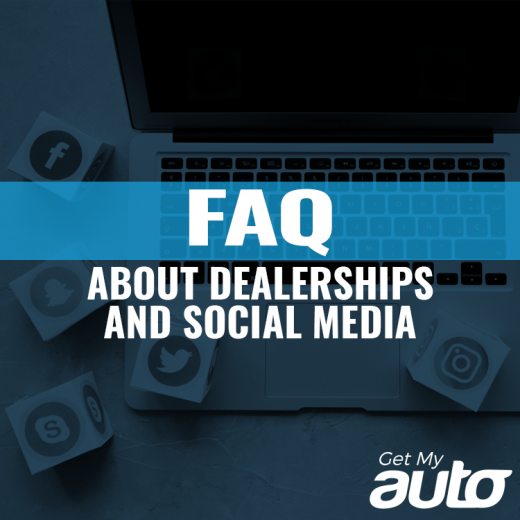 Based in Orange County, California, Get My Auto is in the business of using innovative technology to bring buyers and sellers together— We help dealerships thrive in an increasingly competitive market. 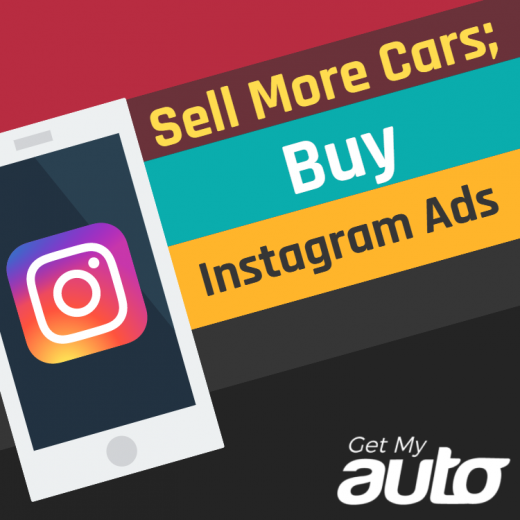 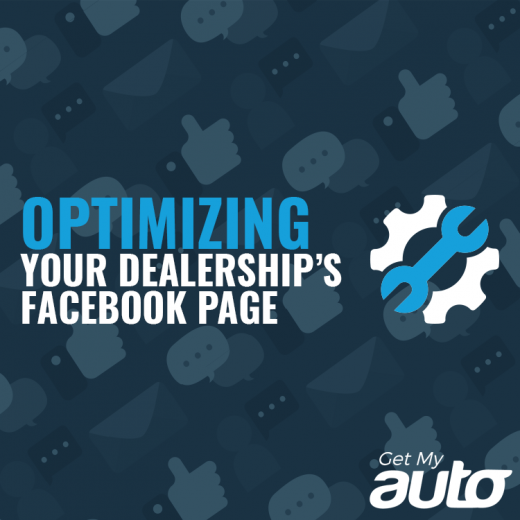 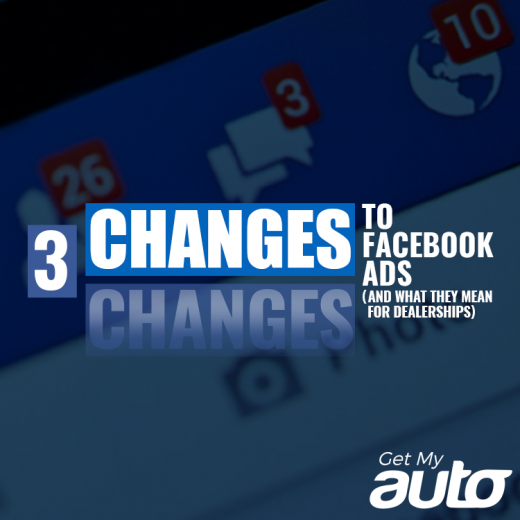 Both a software company and an integrative marketing agency, Get My Auto delivers digital solutions and software that help car dealers expand their online footprint, capture more leads, and ultimately close more sales. 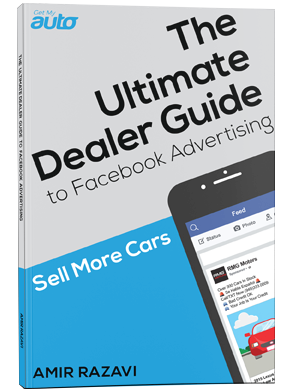 Dealers come to Get My Auto for our rich experience with Craigslist, Facebook Marketing, dealer friendly software, and more. 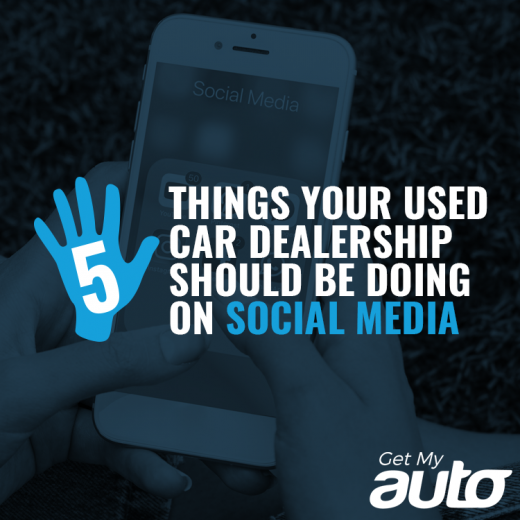 To learn more about Get My Auto, call or text (949) 506-5868 today.